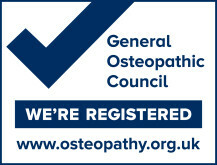 Penarth Osteopathic Practice is an independant family practice run by Jonathan Slack MSc(Osteopathic Sports Care),B.sc. (Hons) Ost, and Philippa Slack B.Sc. (Hons) Ost, B.Sc. Hons, MSCCO who both qualified in 1997 from the British School of Osteopathy. 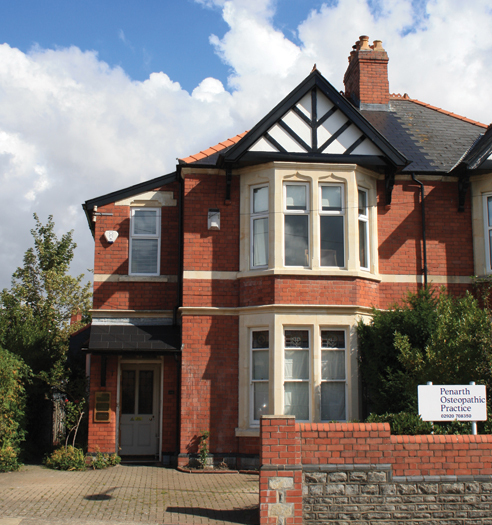 The practice has more than 12,000 registered patients and two surgeries: the main practice at 66 Westbourne Road in Penarth. Penarth Osteopathic Practice was first established in 1927 and taken over from Christopher Hancock in 2001. 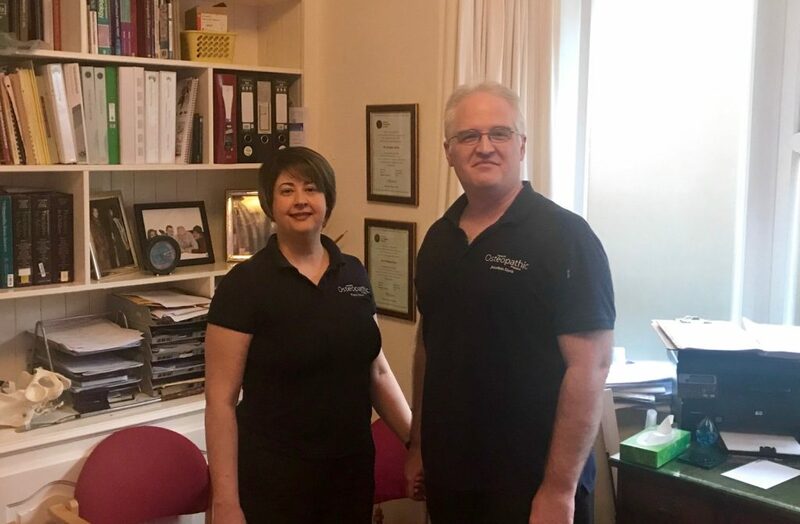 We pride ourselves in being an effective and affordable choice for back treatment and care for individuals and companies alike in the Vale of Glamorgan, Cardiff and Newport areas and are dedicated to providing the very best levels of treatment and patient support. 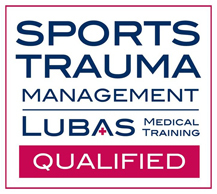 Our patients benefit because we are able to collaborate with orthopaedic surgeons, rheumatologists and sports injury specialists and other consultants. Jonathan Slack qualified from the British School of Osteopathy in 1997 with a B.Sc. Hons (Ost) and in 2001 moved to Wales in order to start his osteopathic practice in Penarth. Since graduating he has worked with many physiotherapists and orthopaedic consultants and joined the Orthopaedic team at the Spire Hospital, Pentwyn in 2001. The integration of an Osteopath into a Physiotherapy department has been of great benefit in terms of both the many different Osteopathic techniques used and the perspective with which Osteopaths treat their patients. Jonathan has a special interest in Sports Injuries, Sports rehabilitation and Cranial Osteopathy. He has undergone extensive post graduate training in these fields and has completed a MSc.in Osteopathic Sports Care in 2011 in which he combined traditional osteopathic thinking with the latest advances in exercise physiology, exercise prescription and rehabilitation. Jonathan helped teach Osteopathy at Swansea University from 2011-13 and was the lead lecturer in Clinical Biomechanics as well as a clinical tutor. He also took part in research through the university looking at the patient satisfaction of Osteopathy within the NHS in the acute back pain pathway in 2012/13. Philippa Slack qualified at the British School of Osteopathy in 1997 and has undertaken several post-graduate courses in Cranial Osteopathy with the Sutherland Society. She has a special interest in treating babies and children with Cranial Osteopathy, particularly with reference to infantile colic, brachiocephaly and plagiocephaly. She has also a Combined Honours degree in Psychology and Computer Science from the University of Liverpool which she graduated at in 1994. Philippa is a member of the Sutherland society, the main teaching society for Cranial Osteopathy in the UK.